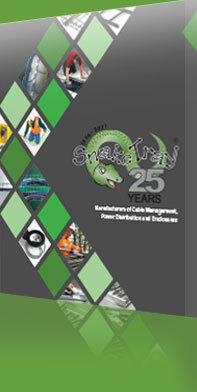 Snake Tray has a series of resources to help you identify the right solution for your project. If you need additional help please call us! We love talking to our customers and helping you on your projects!